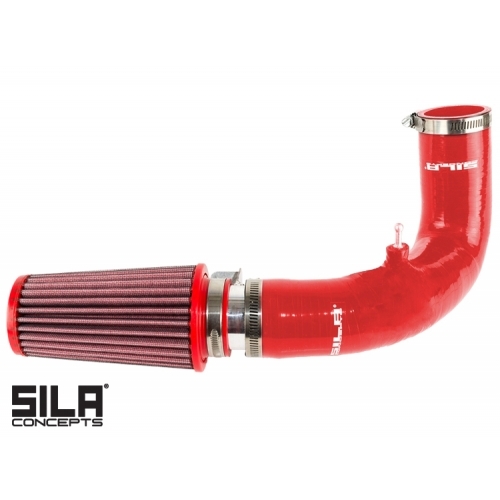 Are you looking for a well made, easy to install, high quality intake for your FIAT 500 ABARTH/ 500 Turbo? This set up can be used with the stock engine cover for a clean look which also provides an additional source of fresh air to the intake or without (your choice). The system uses high quality molded silicone parts that are designed to withstand significantly more than what is required for this application. 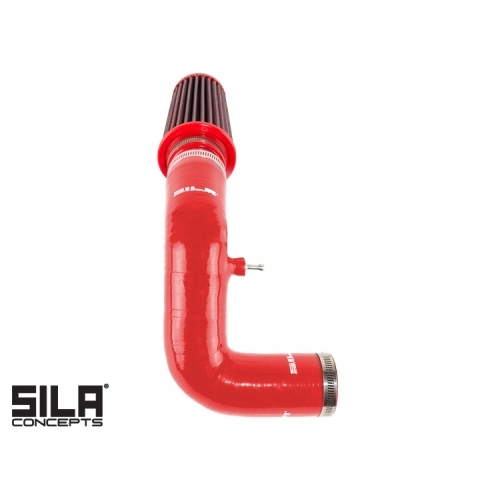 In addition, this intake has a polished aluminum, Tig welded bracket for secure mounting. 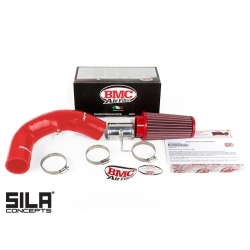 Improved Sound with a more pronounced "blow off sound"
Special Note for California Customers: This intake system is not CARB Certified (California Air Resource Board) at this time and is not legal for use in California on pollution controlled vehicles. 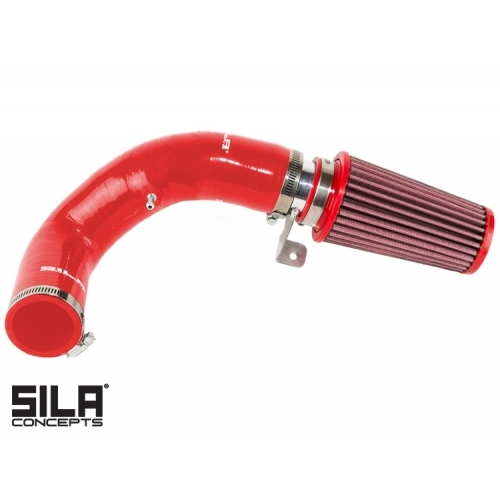 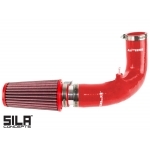 If you are purchasing this intake in California you are stating that you are using it only on a vehicle that is being used for Race Use Only/ Off Road.